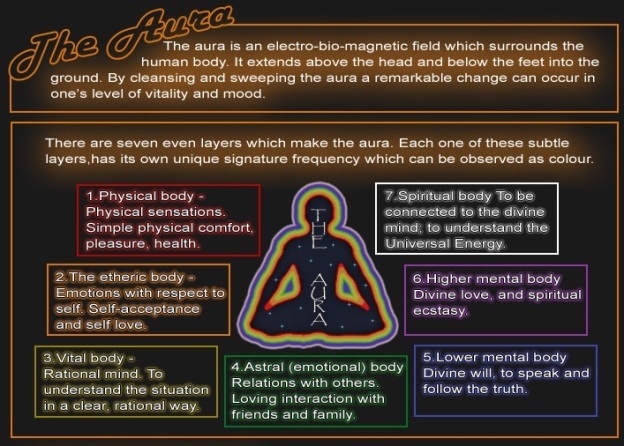 LifeReader’s reader Edwina created this fantastic graphic to easily and simply explain the subtleties of the bodies Aura and how it works. 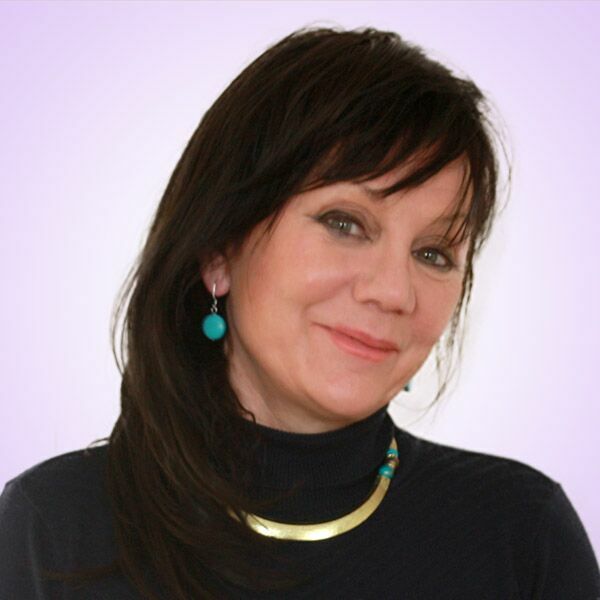 Edwina, as well as doing readings on LifeReader, she offers Arua clearing to achive the Aura balance. Edwina is able to do this with distant healing. The aura is an electro-bio-energetic field which surrounds the human body. It extends above the head and below the feet into the ground. By cleansing and sweeping the aura a remarkable change can occur in one’s level of vitality and mood. There are seven equal layers which make the Aura. Each one of these subtle layers, has its own unique signature frequency which can be observed as colour. The physical body (red) – Physical sensations. Simple physical comfort, pleasure, health. The etheric body (orange) – Emotions with respect to self. Self-acceptance and self-love. The vital body (yellow) – Rational mind. To understand the situation in a clear, rational way. The Astral (emotional) body (green) – Relations with others. Loving interaction with friends and family. The Lower mental body (blue) – Divine will, to speak and follow the truth. The Higher mental body (purple/violet) – Divine love and spiritual ecstasy. The Spiritual body (white) – To be connected to the divine mind; to understand the Universal Energy. This entry was posted in Aura, Health and diet, Meta sciences, Mind, Body & Spirit, Spiritual Healing on January 4, 2014 by Edwina.